Extensively refurbished in 2006, today the hotel offers a warm welcome with modern comforts, combining traditional architecture with contemporary design. A 15th century Tudor building brought back to life after being vacant for 50 years. Formally known as 'Little Inn' and made famous by Charles Dickens, it was transformed into this stylish hotel in 2006. It is just 20 minutes from Dover and the Channel Tunnel. We can offer guest with cars a reduce daily parking for 24 hours at £6 per day at hotel reception. Bedrooms are stylishly furnished, most with a beautiful four-poster bed. 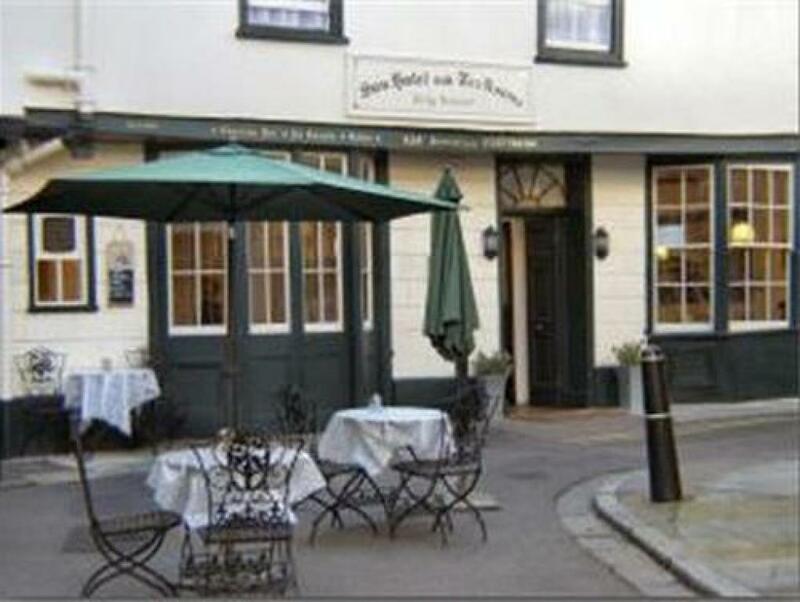 Enjoy lunch, light bites and the renowned cream teas, served daily in the licensed tea rooms in the famous Sun Street. 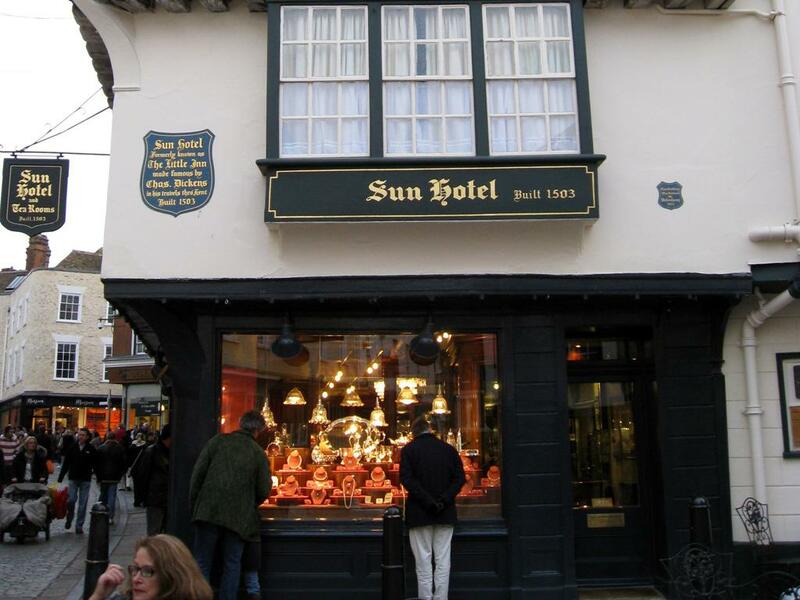 Located just a few steps from Canterbury Cathedral in a cobbled street, this 15th Century hotel is steeped in history, with former guests including Charles Dickens. Canterbury lies on the River Stour, and along with the towns of Whitstable and Herne Bay is in the local government district of the City of Canterbury. Originally a Celtic settlement, it was renamed Durovernum Cantiacorum by the Roman conquerors in the first century AD. After the Kingdom of Kent's conversion to Christianity in 597, St Augustine founded an episcopal see in the city and became the first Archbishop of Canterbury, a position that now heads the Church of England and the worldwide Anglican Communion. Thomas Becket's murder at Canterbury Cathedral in 1170 led to the cathedral becoming a place of pilgrimage for Christians worldwide. This pilgrimage provided the theme for Geoffery Chaucer's 14th Century literary classic the Canterbury Tales. The literary heritage continued with the birth of the playwright Christopher Marlowe in the city in the 16th Century. A quick visit to Canterbury after a week of travelling from London to Manchester onto Liverpool and just before returning to France via Dover. A superb evening and a great start to the newt day with a fabulous cooked breakfast.